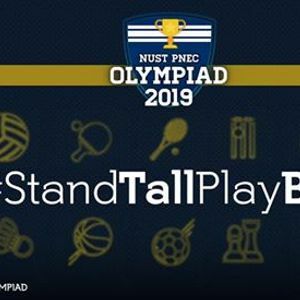 NUST PNEC Sports Society presents NUST-PNEC OLYMPIAD 2019, a 4-day event full of thrill and excitement. 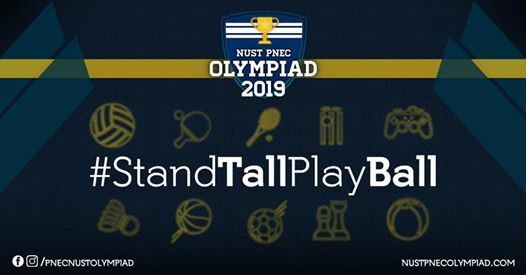 Get ready to tackle the best teams from all over Karachi, and win cash prizes up to Rs.250,000!! !